Playlist 001 // Home base for our inspiration, both in content and innovation. This is what we love, we hope you love it too. // Updated every Friday. // This weeks cover by HARDSPEAK CREATIVE. HSR Perspectives // An ongoing series of playlists made by our very own artists. 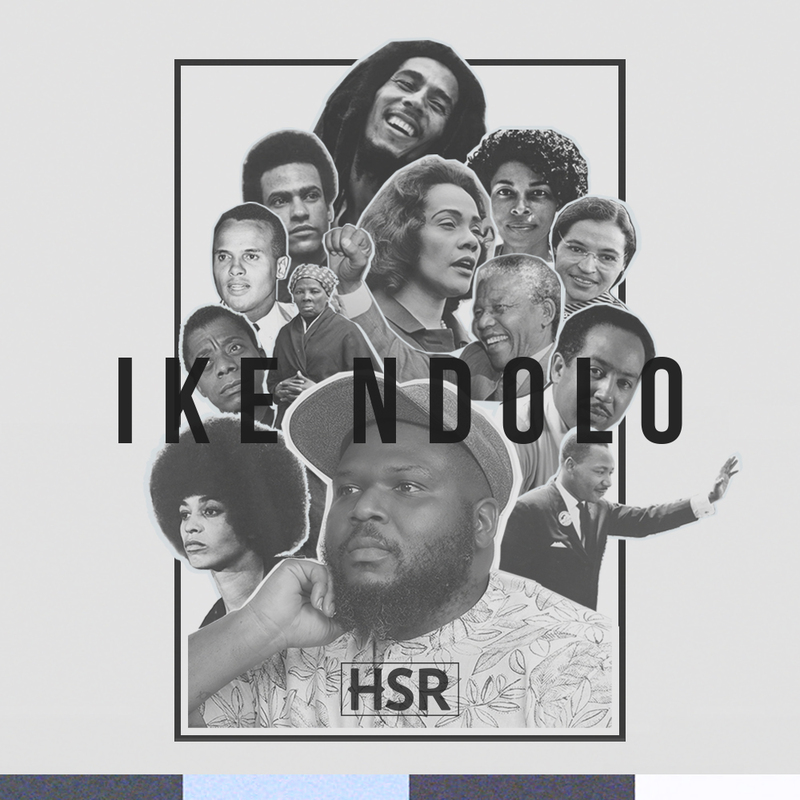 // For our first playlist in the series, Ike Ndolo commemorates Black History Month by celebrating black artists, musicians and others who have inspired him to be the creative he has become today. // Cover by HARDSPEAK CREATIVE. HSR Perspectives // An ongoing series of playlists made by our very own artists. // For the second installment in our playlist series, Wild Earth leans into the idea of Sanctus Celebration... or in other words, the lost art of the sacred party. // Cover by HARDSPEAK CREATIVE.